Mumbai been a shade for many residents and Navi Mumbai always aimed for a roof. 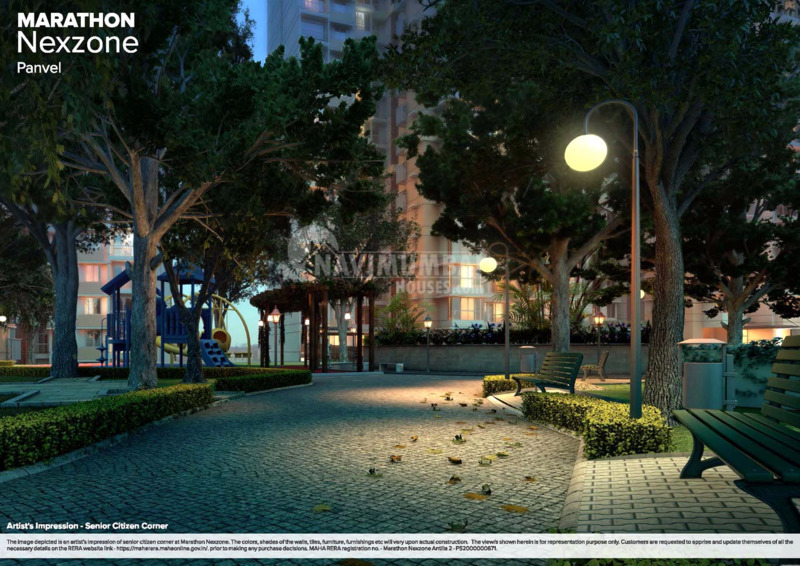 Marathon Group promises to pamper the people who live here and provide the ultimate in terms of the best features and amenities to its dwellers. The architecture and designs are well built up & portrayed on a deep understanding of potential consumer’s lives, requirements and aspirations. Aura 1 will be completed in 2021 and Aura 2 will be completed in 2022. 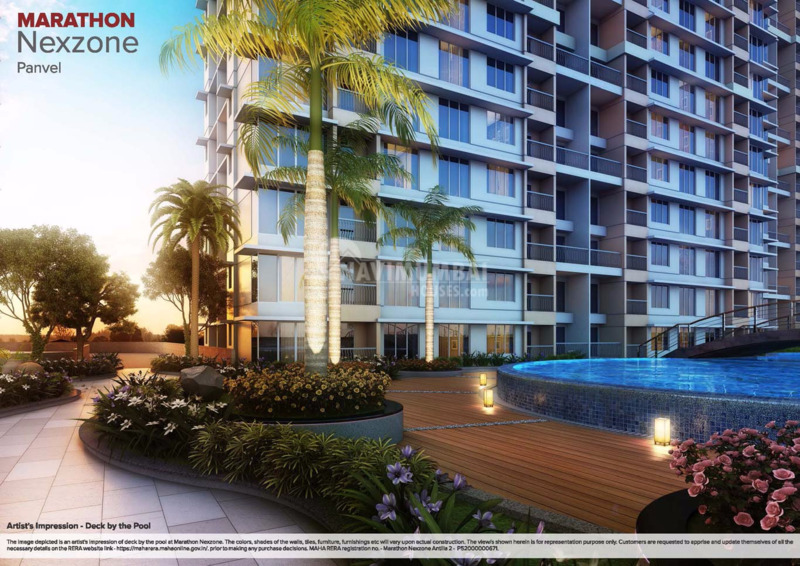 This is a marvelously structured project which offers all modern and royal amenities and services.Marathon Nexzone-Aura is latest residential project in Navi Mumbai by Marathon Group as the team of this builder group is known for its superior work and punctual delivery of high-end Residential Apartments developed precisely in accordance with the pre-defined specifications.The project offers plenty of benefits that include prime location, comfortable and lavish lifestyle, great amenities, healthy surroundings and high return. 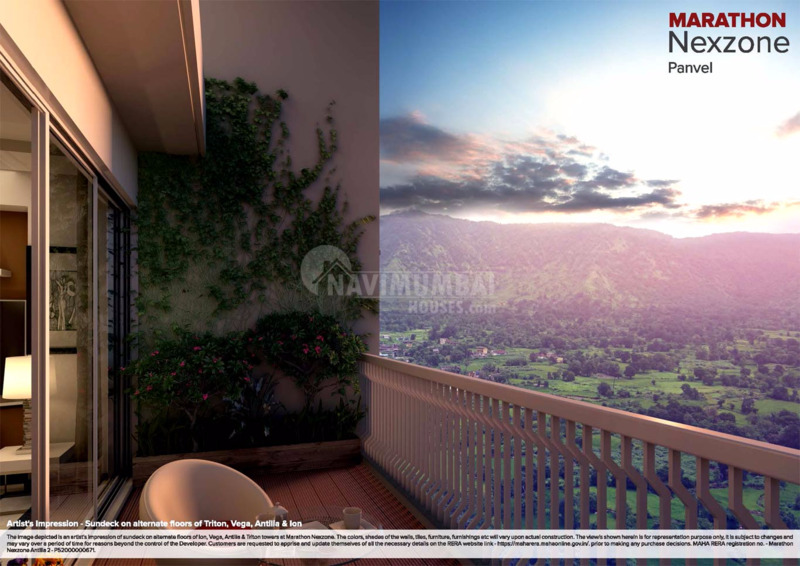 Navi Mumbai Houses a leading group in real-estate market will always be on the top to make you comfort in your own paradise.Navi Mumbai Houses being the best real estate agency will definitely help you to fulfill your dream of a luxurious office and achieve newer heights of success.